Are you looking for jamb questions and answers for Government for 2017-2018/2019? If yes then continue reading this article which will be of great help to you. Yes our questions and answers are very useful in future exams because we discovered that jamb have a bad habit of repeating questions in government. Please don’t limit your self to only this material still read from other sources. A lot of jamb candidates who choose government as one of their preferred subjects don’t usually take jamb past government questions and answers too serious. Most people often feel bad when we ask them to read jamb past questions and answers for Government. Most often say it’s of no use because the exams has been written years ago. READ Do You Think Jamb Will Repeat Past Questions For Jamb 2019/2020? If you can dedicate at least just 2 hours of your time daily on Jamb past questions and answers on government then be rest assured of high score. We have bunch of past questions and answers for all subject including jamb questions and answers for Government which is a must for most social sciences and art students . We are proving all this stuff free of charge do we aren’t charging you any penny just keep your funds to your self all we need is your success. 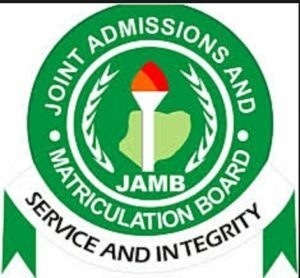 When is the exact date for 2019 jamb?